We are exactly halfway between the best places to enjoy the enchanting wonders of the langhe (Neive, Barbaresco and Alba) and the wonders of nature with the nature trails of Alta Langa. The house consists of two floors: on the ground floor there are dining room and kitchen. 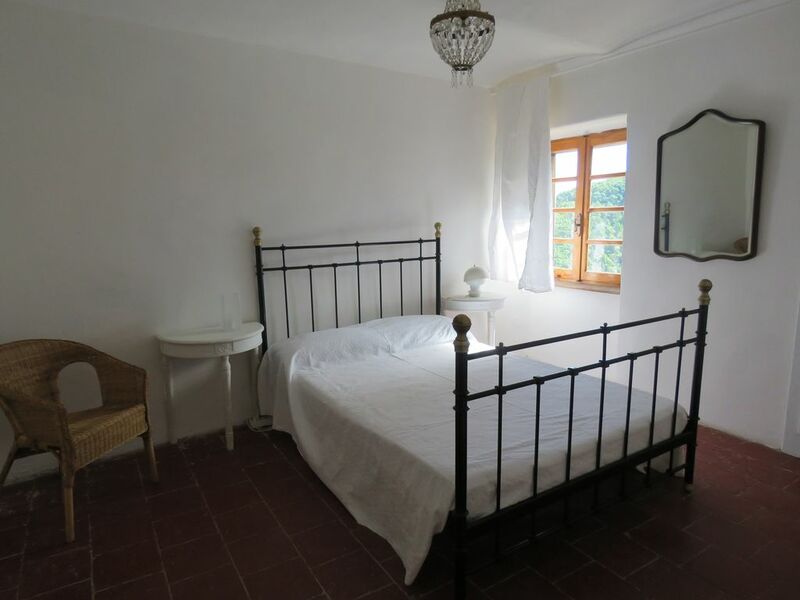 The bedrooms are on the first floor, there are three, all with double beds and a private bathroom. Outside is the patio, where you can dine / dine and a barbecue. Next to the patio is the garden and the pool. My husband and I live in a dedicated part of the house; the entrances are independent while the kitchen area (except for the fridge that is for the exclusive use of the guests), the laundry room and the garden are shared. You will therefore enjoy all the privacy of the case, but we will be ready to intervene in case of need. Wir verbrachten 2 feine Wochen bei unseren Gastgebern Francesca und Ricardo. Die Lage des Hauses ist herrlich, Menschen die Ruhe und Entspannung suchen, werden es lieben. Jeder findet einen Platz, ob schattig oder sonnig, zum Lesen oder Relaxen .Bei hochsommerlichen Temperaturen brachte der Pool die willkommene Abkühlung, unsere großen Kinder haben ihn voll genutzt. Bis nach Alba fährt man effektiv eine halbe Stunde, dort gibt es mehrere große Supermärkte. Tagesausflüge nach Barolo, Barbaresco und Turin sind zu empfehlen.